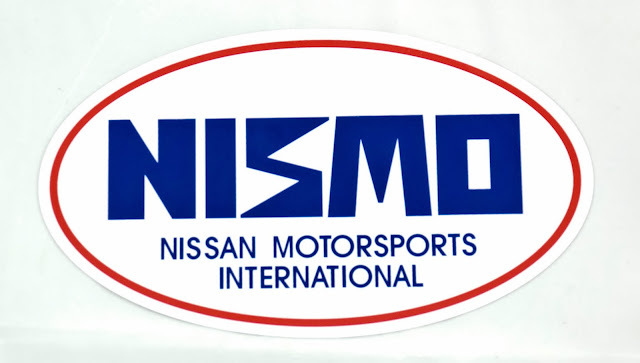 Just got a limited amount of these old style NISMO logo stickers. They are approximately 8 inches x 4 3/4 inches. Click on through to Buy-R to find lots of unique Nissan GT-R parts.